Expand search to view more listings in and around Grapevine. 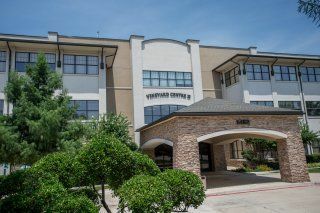 See more offices in and around Grapevine. 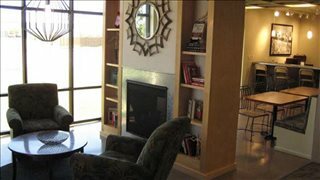 Find your perfect office space in Grapevine with Offices.net's powerful service. Our team's in-depth knowledge enables us to find the property you require from a wide range of prime locations and office options. Many of our offices offer easy, short term and flexible rental agreements, so that you can gain the benefits of an extensive range of services and a prestigious business address in Grapevine, with an agreement that is tailored to suit your company's needs. Grapevine is the home of Dallas/Fort Worth International Airport, which is by far the city's largest employer and economic anchor. Tourism, particularly related to the airport, is also a major driver in the city. Several hotels and convention centres, including the Gaylord Texan Resort and Great Wolf Lodge, are products of the airport's proximity to the community. The city is also the site of several wineries, which help support the local economy. The scenic Grapevine Vintage Railroad links the historic downtown with the Fort Worth Stockyards, a historic district in Fort Worth. 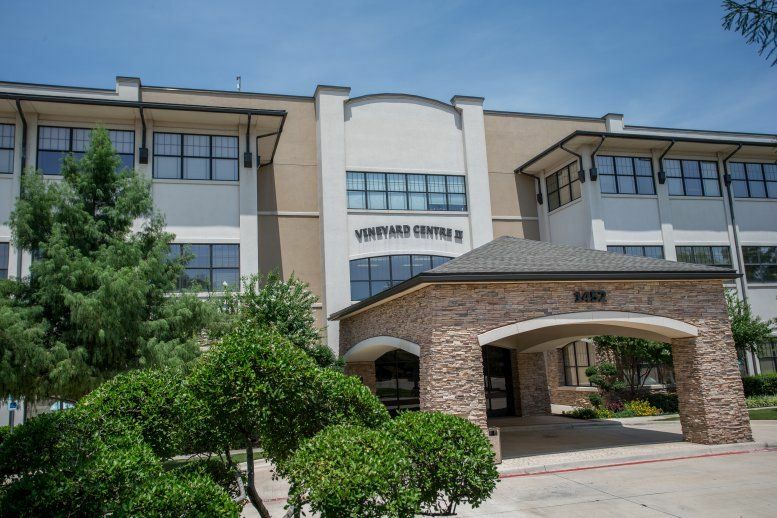 No matter what size your company is or what business requirements you have, we have an outstanding selection of offices to suit your needs in Grapevine, Texas. With flexible rental contracts and a range of professional business support services and facilities included, the above listed Grapevine office space is ready and available to suit you. Many of the business centers that we feature offer offices that are fully furnished and equipped, making setting up a very fast process. Some of the serviced offices can also be configured to meet the particular needs of your company. Many office providers will customize the space for you and allow you to decorate to give you more control over your environment and branding. We would love to help you find your perfect new offices. Simply choose one of the offices for rent in Grapevine shown on this page. The office space listed on Offices.net is in an excellent business location, and is available for rent on flexible terms. 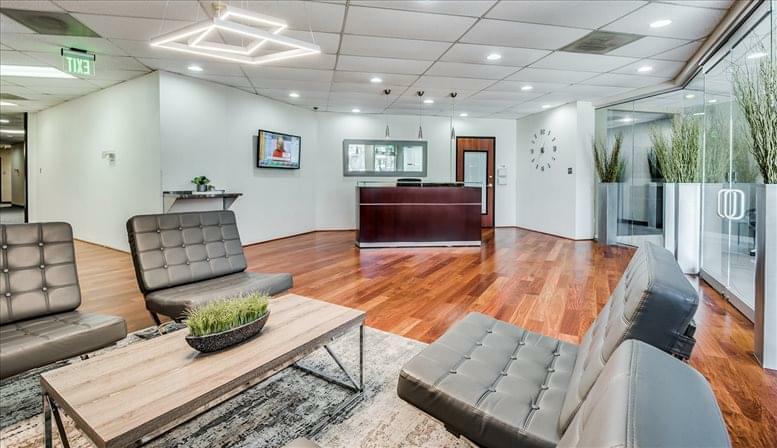 Offices.net has an impressive selection of excellent office space in other Texas locations, all available on terms to suit your company's needs. Whatever your office requirements, contact us using the form or phone number on this page.